We are your international moving company of choice for your next relocation across the United State of America and overseas. With everything you have to think about during your upcoming move, you shouldn’t have to worry about the actual move itself. 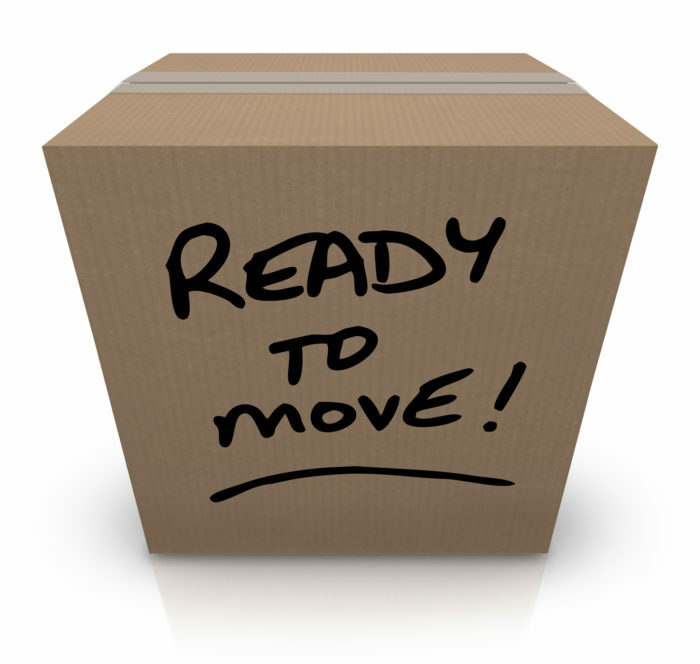 You’ll be glad to know that Household Goods Moving is what we do best! We have a decade of moving and packaging service that will allow us to get your household goods and valuables safely to their destination and at a price you can afford. When planning an international move from Boston, Dracut, Tewksbury, Billerica, Cambridge or Lowell MA areas, there are many things to take under consideration. Customers want to make sure they are dealing with FMC licensed shipping companies. All International shipping and moving companies must be licensed by theFederal Maritime Commission in order to handle your cargo or issue a BOL (Bill of Lading). 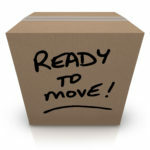 Our international moving service can meet and exceed all your expectations. We can help you package and ship your Household goods safely in containers, crates or Corrugated cardboard boxes.